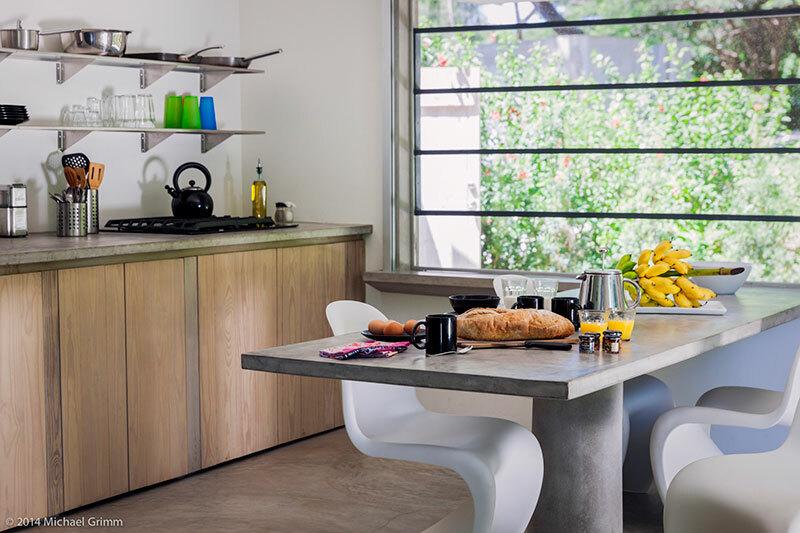 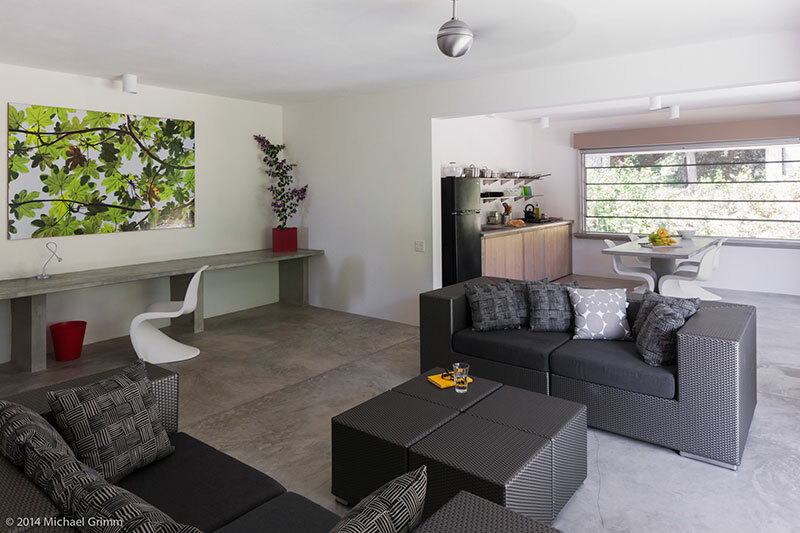 Solaris Loft 6 is located on the ground floor of Casa Solaris and includes 1,500 square feet of living space. 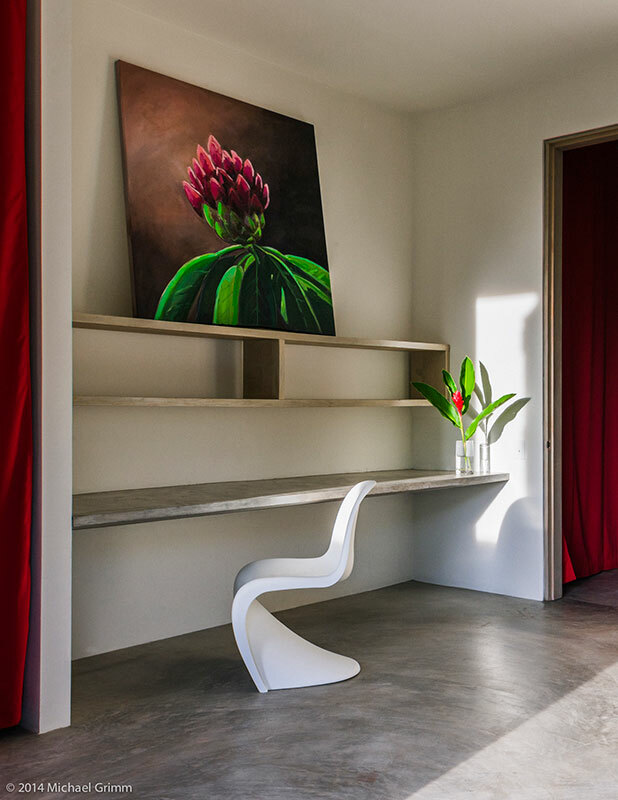 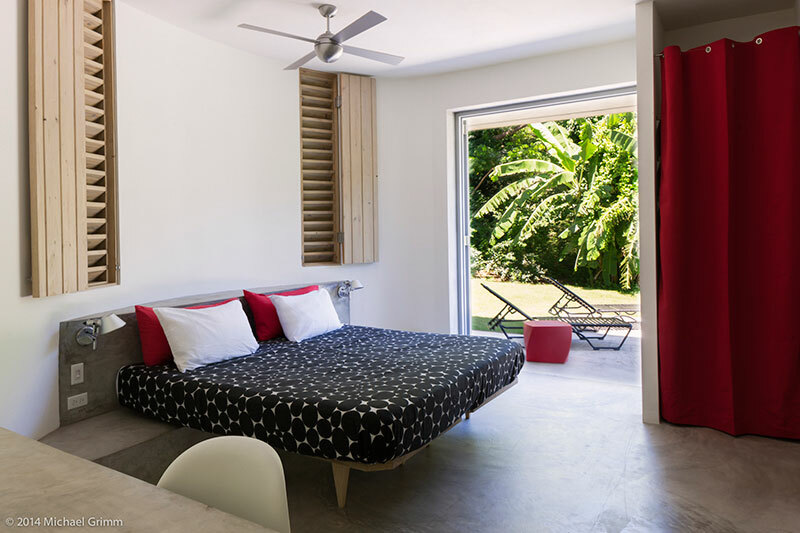 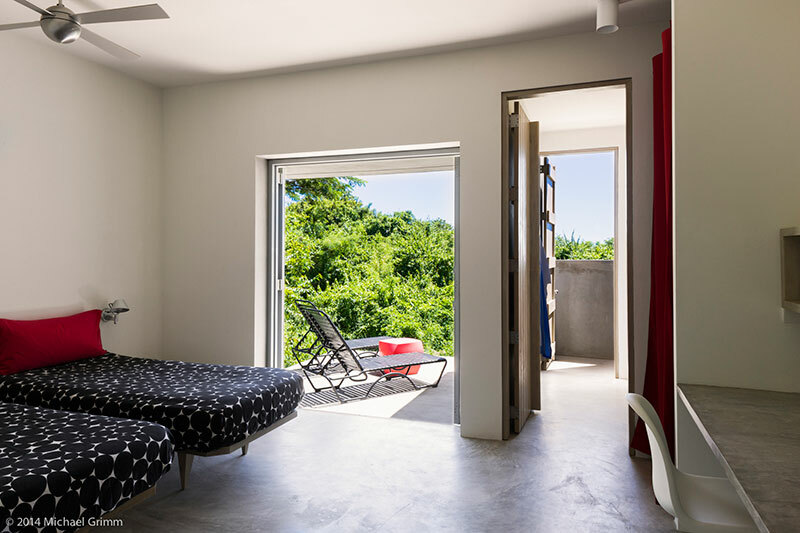 This Vieques Island vacation loft has two bedrooms suitable for up to 4 people total. 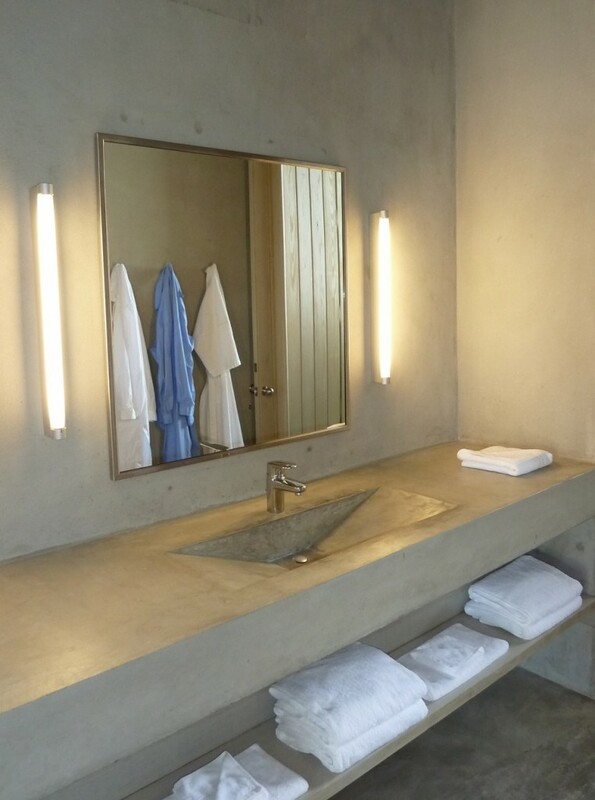 Each bedroom has its own bathroom with an outdoor shower. 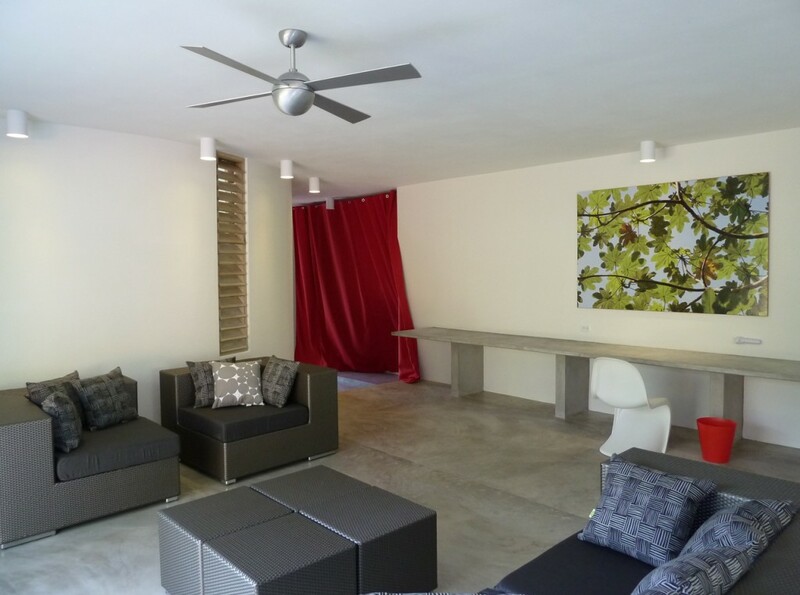 The loft has a garden view, kitchen, living room, and patios with lounge chairs and bistro table.